What It Is: Some back story. The book on the left was actually kicking around my old agency. Whenever someone needed a little mental break, they’d often hole up in the designer studio and doodle one of the 642 Things the book offers up – from a pair of dice to a dolphin (we also signed our names to our creations). 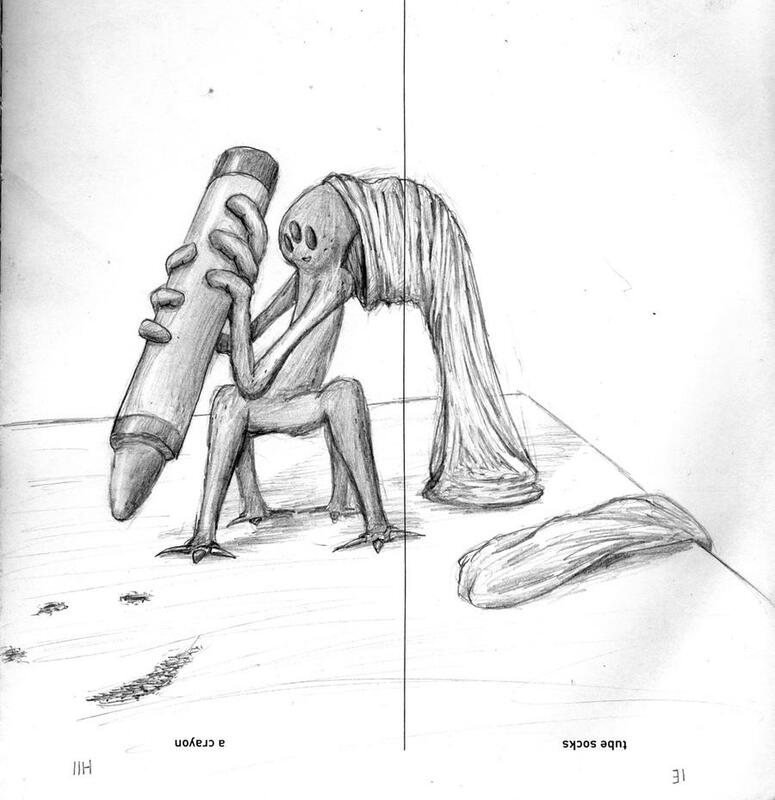 How you use the book is really up to you – practice drawing individual items, create a visual journal, or if you take a quick Google search at how some intrepid artists have interpreted the design assignments, use the prompts as a jumping-off point for dazzling sketches. The book on the right however, is probably more my speed. It features 642 prompts you can fill up at once or over time – like ‘Things that can happen in a second’ or ‘Write Facebook status updates for the year 2017’. The idea isn’t necessarily to get all introspective, but to just let your mind wander freely for awhile. Who It’s For: Your University-aged cousin, to help them procrastinate on that mid-term paper. Your graphic designer friend, so they can do like my agency did and start a communal drawing ‘yearbook’. Your insomniac best friend, so she can quiet her mind with some free writing or doodling. Where It’s At: Amazon . Incidentally, the original Drawing book was so popular, there is also a sequel that came out in May of this year, 712 More Things to Draw . Hey, do you want an entry into Friday’s Almond Board of California giveaway? Simply tell me in the comments below: which of these two (or three) books would you pick and who would you gift it to? I’d give 642 Things to Draw book to my granddaughter – she loves to draw and doodle. 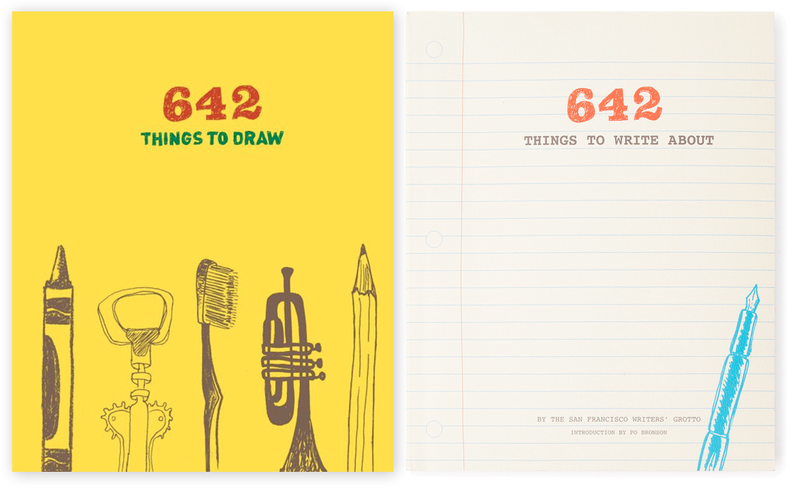 I’d go with 642 Things to Draw and I would give it to everyone I know. I like the 642 Things to Draw and I would give it to my Grandson who loves to draw. 642 Things to Write About would be gifted to me.I’d keep it beside the bed .I’ve had my best ideas when in a state somewhere between wakefulness & sleeping. I would gift the 642 Things to Write About to my sis who is currently doing her graduate studies but could use some FUN time writing as well! I’d select 642 things to draw for my brother. 642 Things to Write About for me!